ASP.NET is the part of the .NET Framework that enables you to build rich, dynamic web sites. The latest version–ASP.NET 4–boasts numerous improvements to the previous iteration, including Web Forms enhancements and jQuery support. 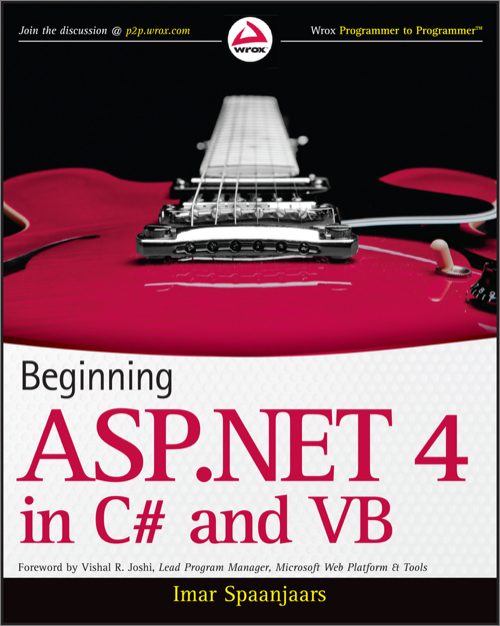 This step-by-step book walks you through building rich web sites with ASP.NET 4 and is packed with in-depth examples in both C# and VB. With hands-on exercises that take you right into the action, you'll learn how to build web sites firsthand while you get a good look at what goes on behind the scenes when you view an ASP.NET 4 page in your browser.